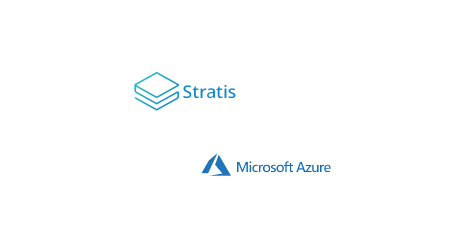 The Breeze Wallet showcases the Stratis technology with a strong emphasis on privacy and security on the blockchain network. 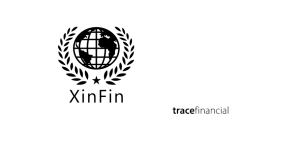 This primarily serves organizations that want to obfuscate business to business transactions securely on the blockchain. 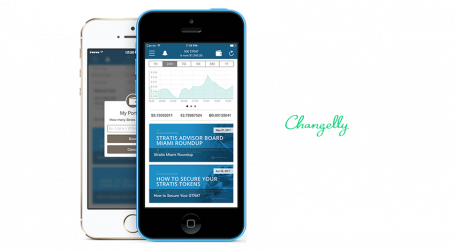 This version of the Breeze Wallet includes the Breeze Privacy Protocol feature as well as a user-friendly interface. 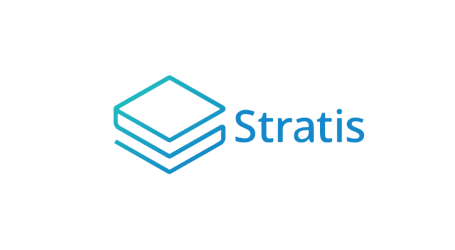 It also features the Masternode Client Discovery protocol where the blockchain is used to discover, validate, and connect to a Stratis Masternode, which provides the privacy protocol service. This discovery process is undertaken in a decentralized and trustless manner that is resistant to network disruption. 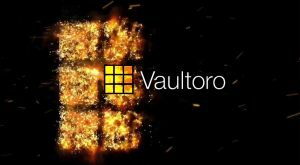 The mainnet release and is now open to the public. 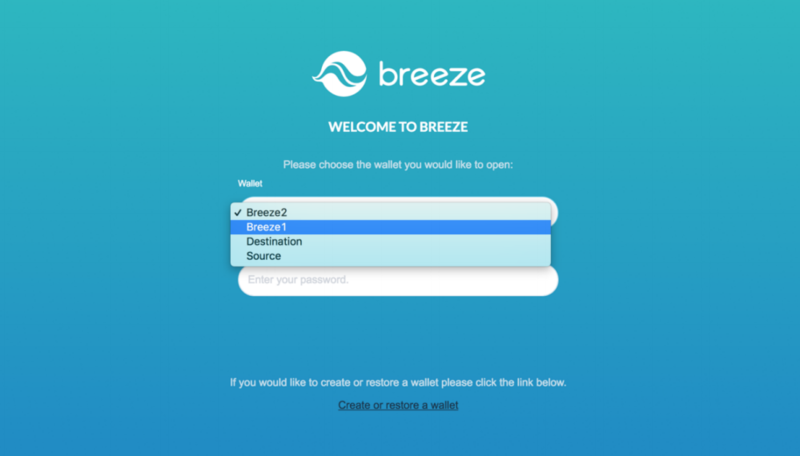 Enhancements made to both the Breeze Wallet user interface and the Masternode Client Discovery Protocol have officially been incorporated into this 1.0 release. 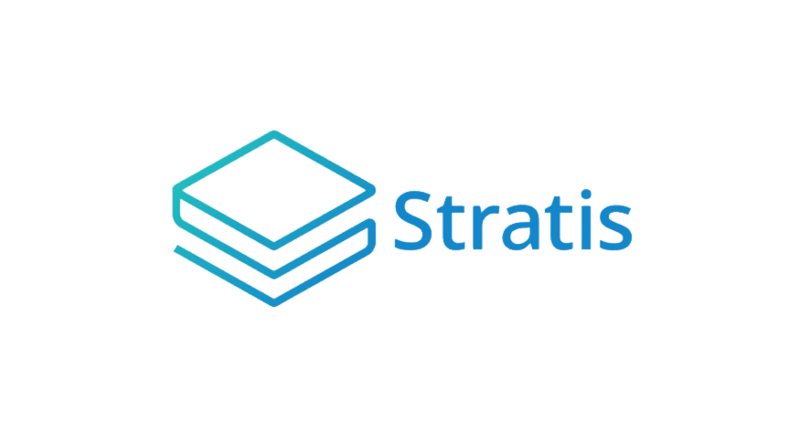 The wallet will then automatically discover and connect to an available mainnet Stratis Masternode. 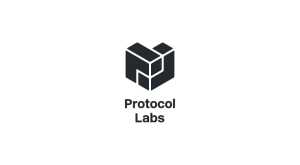 The protocol’s user guide documentation is also now available.